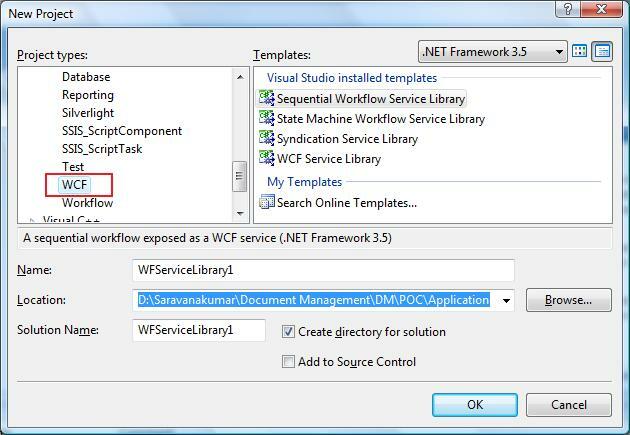 WCF application can be developed by the Microsoft Visual Studio. Visual studio is available at different edition. You can use Visual Studio 2008 Expression edition for the development. Microsoft Visual studio 2008 provides new features for WCF compared to Visual Studio 2005. 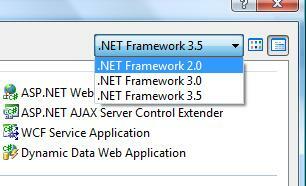 These are the new features added to VS 2008. WCF - Test Client tools for testing the WCF service. Microsoft provides inbuilt application to test the WCF application. This can be done by opening the Visual Studio command prompt and type the wcfClient Serviceurl shows below. This will help the developer to test the service before creating the client application. 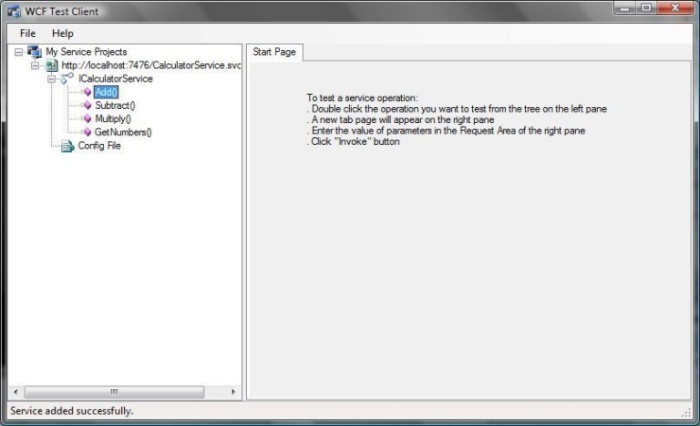 WCF services can be debugged now in Visual Studio 2008. Wcfsvchost.exe will do it for you because service will be self hosted when you start debugging.